BWAHHAHAA! 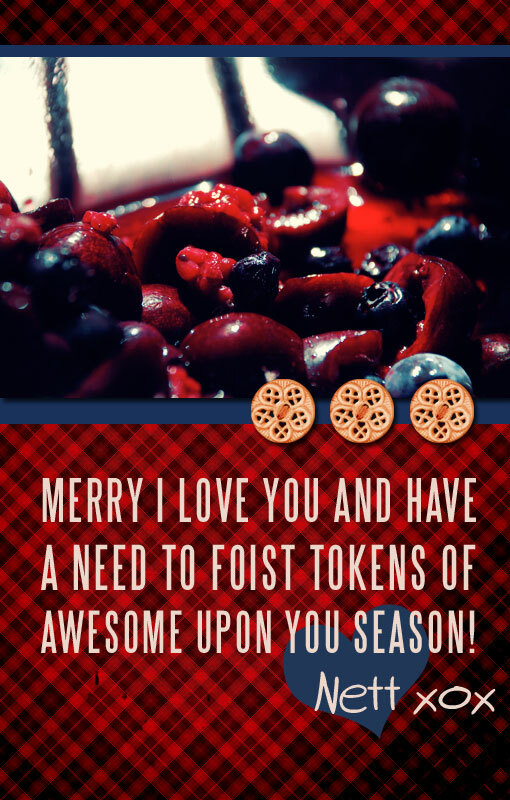 HAPPY EN MASSE GIFTING EVENT! Eeehheheeeee!! 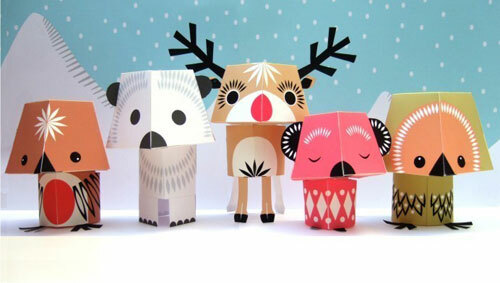 I know Christmas is actually supposed to be over down under, but since Greg and I are only half way through our MASSIVE CHRISTMAS EXTRAVAGANZA (and it’s still well and truly Christmas in the States xD) I’m feeling totally within my bounds to pimp these festive paper creatures. PPS: I know its mighty gross and and just that little macabre, but I kinda found these shots of polar bears roaming about through massive whale carcasses, AWESOME! † Image sourced from The Polar Bear and New Research. Ahhahaa sooo relaxed!